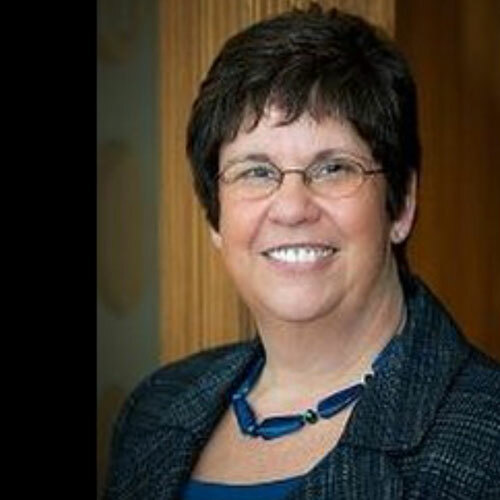 Cathy Sexton is the founder of The Productivity Experts, offering organizing and productivity skill training to business leaders, individuals, and work groups as a way to help executives, business owners, managers, staff, associations, and other group members increase their focus, organization skills and productivity in all aspects of their lives. She delivers high-impact principles through speaking, training, and special resources, providing clients with the practical tips, techniques, and tools to reduce frustration and alleviate the feeling of being overwhelmed and out of control. Stephanie Mann is the founder of Safe Kids Now National Network. 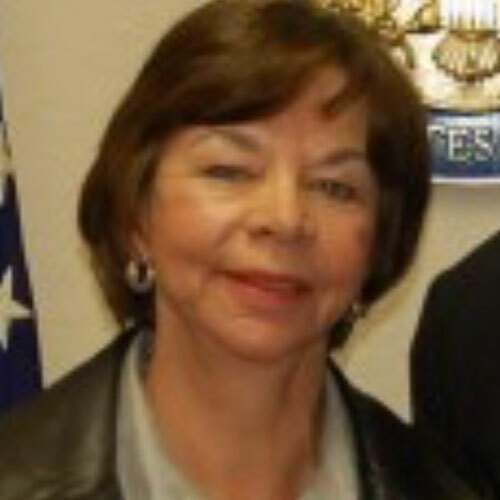 She is an author and crime and violence prevention expert. Stephanie has helped organize the Citizens’ Crime Prevention Committee and worked as a consultant with the Office of Criminal Justice Planning in the Oakland Police Department. She also worked with Safe Streets for Youth and Mothers Against Senseless Killings. 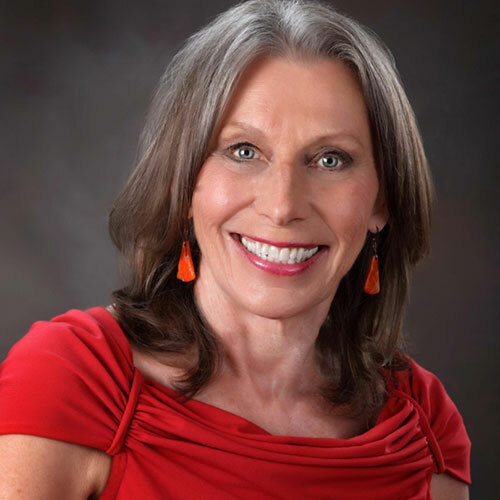 Lois Hollis is a shame/guilt educator who offers a way to identify and release shame/guilt behaviors to help her clients re-balance their emotions to live the life they choose. Lois calls herself a Shame/Guilt educator, although others have called her a coach, a counselor, therapist, and guide. She has redefined shame and guilt in a way which challenges current dogma and treatments. Lois’s work offers a way to diminish shame and guilt behaviors in life. Her book Emotional Revolution=Evolution details her ideas and experience. 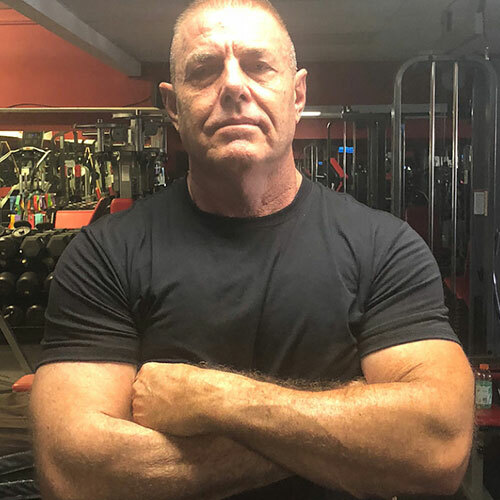 Paul Mitchell is the founder of Ironwurx, a bodybuilding fitness business that inspires people of all ages to become the best version of themselves. Paul always had a passion for fitness, but it was not until the age of 57 that he took this hobby to the ultimate next step. It was against the odds for someone in his age bracket to emerge as a top contender, but Paul’s bodybuilding passion led to the life of his dreams. When he speaks on stage, he ignites a sense of self-worth amongst his audience, which transcends into many other areas of their lives.